In this video i´m comparing the iPhone 8+ vs. the Fuji XT2 video quality. 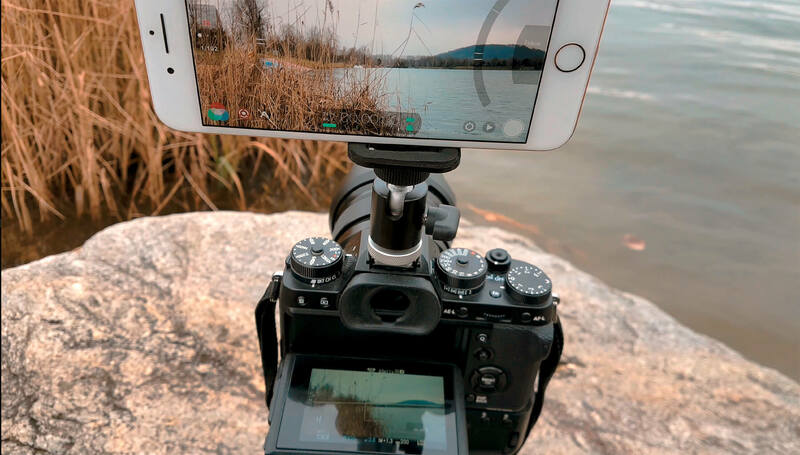 This is really just a comparison with the standard settings and of course you can take great videos with both of them, it´s always upt to you and what you make out of it. But nontheless take a look and let me know your opinion! Previous PostMusic Vine – How to get great music for your videos!